This Summer, we have exciting activities for the whole family, exclusive members' nights, and evening workshops to explore in addition to our rotating, monthly activities included with admission. Check out our regular monthly activities on our event calendar! 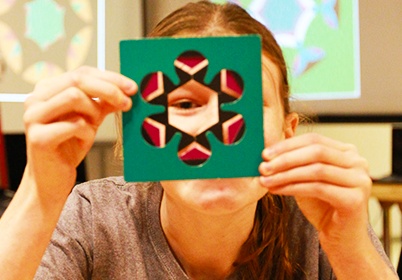 During our regular hours beginning June 23rd and lasting until September 3rd, venture into a world where science and art meet by immersing yourself in structure, color, and shadow. Build structures and landscapes-- learning basic physics principals as you go-- while adding light, color, and movement to explore how these elements seem to magically change the space in which you're standing. Delve into design, examine engineering, and contemplate color in a hands-on activity space that is sure to captivate. This event is held in partnership with the Wonder of Learning exhibit at the University of Michigan. All activities are included with admission. 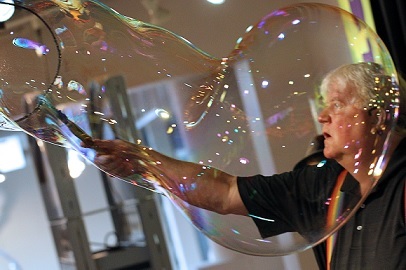 On August 23rd from 6pm to 8pm members will experience the science of Bubbles and Balloons with Ron (the Bubble Man) Loyd, balloon twisters, and face painting from Flutterby! Hands-on activities, giveaways, and refreshments will also be provided. This is a FREE event for members. Register today! Want to attend but not a member yet? Become a member here. 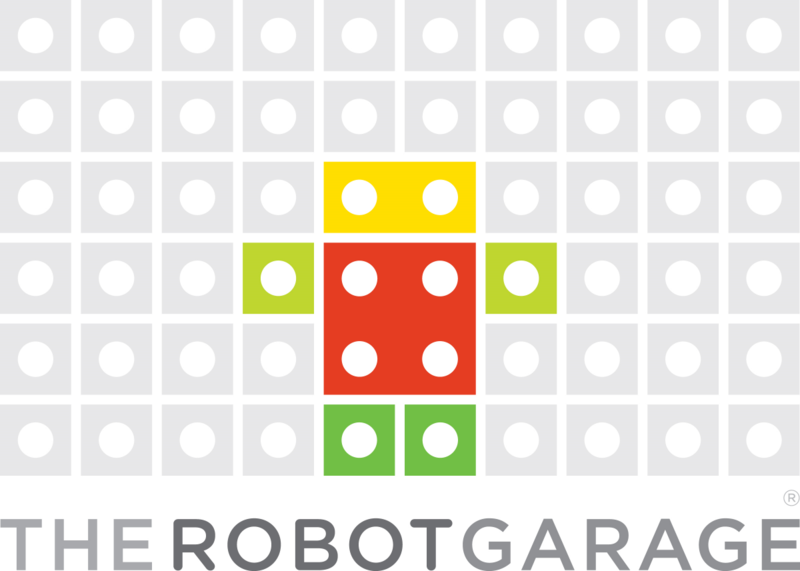 During select Thursdays in August, Robot Garage will be presenting robotics engineering workshops for 1st to 3rd graders and 4th to 6th graders. Projects will explore gear ratios, robotics, and simple machines in a fun setting that walks each child to completion of their build and allows time for play-based learning at the end. Cost is $15 per member child and $20 per non-member child and will include admission to the museum for one adult. See our calendar and register here. On Wednsday, August 16th from 10am to 4pm, Ann Arbor Hands-On Museum and CS Mott Children’s Hospital team up to bring you a day full of healthy fun! 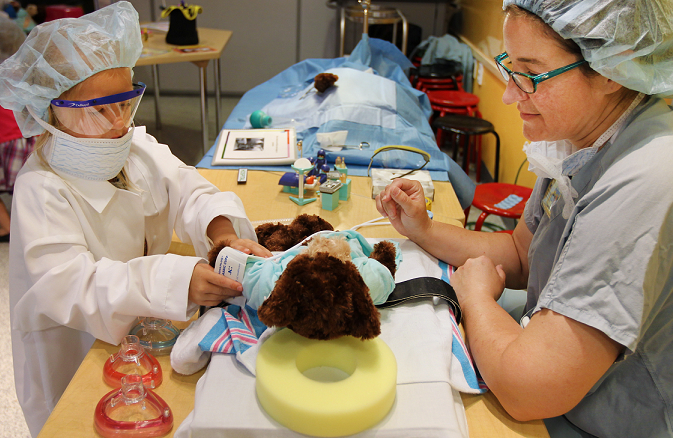 Learn about how your body works, explore various healthcare professions, and see the science behind medical procedures as you work through a Teddy Bear Clinic! All activities are included with admission.